Summer is winding down and millions of students across the country are headed off to college for the first time. If you haven’t done it already, opening a student bank account should be the at the top of your freshman financial to-do list. Understanding the basics of how these student accounts work can help you make the best choice when it comes to deciding where to put your money. 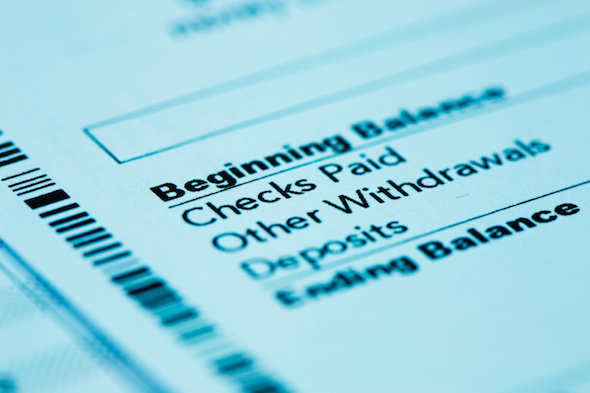 Depending on what you need, you can set up a checking account, savings account or one of each. If you’re planning to use a debit card for making purchases or write checks to pay bills, you’ll want to go with a checking account that’s designed just for students. Student checking accounts tend to have fewer fees than a regular checking account (some are even free!) and you generally don’t have to worry about maintaining a set balance each month. Linking a savings account to your student checking account is a smart move if you want to stash away extra cash for a big purchase or just have a little cushion in case of emergencies. Even if you’re only setting aside $5 or $10 a week, it’ll add up over time and you’ll even earn a little interest on the money you’re saving. You can set up your account to have money automatically transferred from your checking to your savings or you can use your savings account for overdraft protection in case you’re not able to cover a purchase. Just keep in mind that you’re limited as to how many withdrawals you can make from a savings account each month. 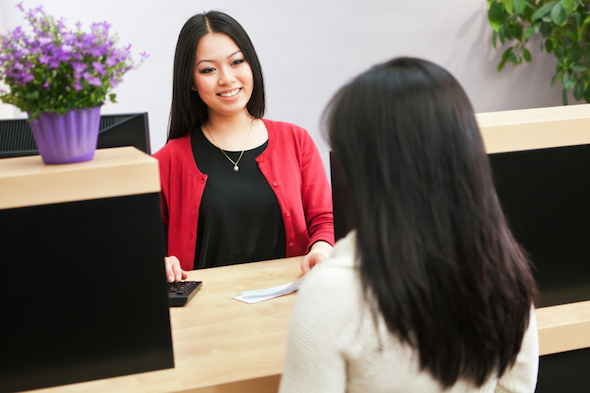 When it comes to choosing which bank to open a student account with, there are several things to keep in mind. First, you want to pay attention to the fees the bank charges. For example, some banks charge a monthly maintenance fee just for having an account, regardless of what your balance is. Other banks charge a fee if your balance falls below a certain limit. It may be a good idea to look for banks that don’t charge these fees. Ally Bank and Capital One are just two examples that don’t charge maintenance fees or minimum balance fees for their savings accounts. You also need to keep an eye out for smaller fees, which can eat away at your balance little by little. If try to spend more money than you have in your account, you could get hit with an overdraft fee of $30 or more. Hitting the ATM a few times a week may not seem like a big deal but if you’re paying a service fee every time you make a withdrawal, you’re essentially throwing money away. One other thing you want to look for when choosing a bank is accessibility. Credit unions and local banks, such as Northpointe Bank and Dime Community Bank, offer great deals but they are limited to one geographic area. This can be a major inconvenience if you need to visit a branch in-person. Ideally, you should try to find a bank that has ATM or branch locations in your hometown and near campus so you’ll always have convenient access to your money. Keeping up with your bank balance is probably the last thing on your mind when you’re trying to juggle a full course load with working part-time, volunteering or having a social life. Fortunately, many banks offer services that make it easier for students to keep track of their spending on the go. 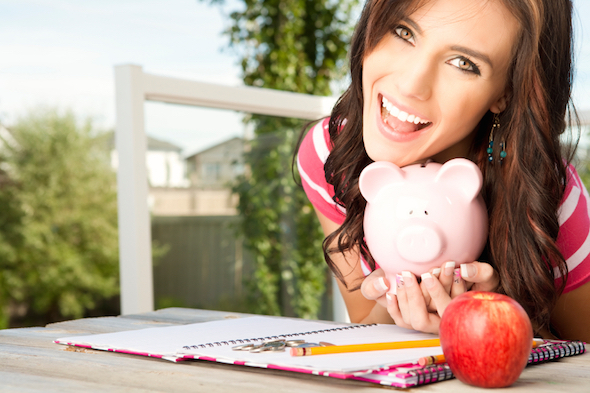 When you’re shopping around for a student checking or savings account, don’t forget to ask about the extras. Most banks offer online banking, mobile banking and automatic bill payment services at no charge. Many banks even offer free email or text alerts that let you know if a scheduled payment is due or when your balance is getting low. These free tools can take the hassle out of managing your money and help you avoid unnecessary fees. It’s also possible to find bank accounts with additional perks. One example is Barclays’ Dream Account. It’s a savings account that offers bonus interest if you hit certain savings goals. Something like this could help you to save money and reach your financial goals more quickly. It’s worth noting though that Barclay does not have any branch locations in the U.S. Opening your first bank account is a major financial milestone and it pays to do your research beforehand. Comparing all of your banking options ensures that you get the most bang for your buck in the long run.